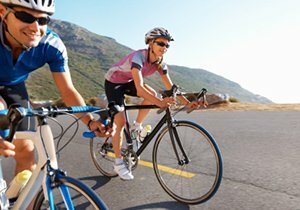 How Do I Know If My Bike Equipment Is Under Recall? 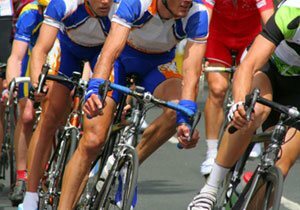 As a cyclist in San Diego, a city known for its bicycle-friendliness, it is important to stay updated on any current bike equipment under recall. This ensures that you do not fall victim to unnecessary accidents or injuries as the result of a recalled product. San Diego personal injury attorney and passionate cyclist Frederick Dudek has compiled a list of the dangers of defective products and ways for you to stay on top of recent product recalls. Helmets. If your helmet is not functioning properly or has recently failed an impact test, it may not be able to effectively protect you in the event of a crash. Frames. Depending on the material of the frame, a small defect could compromise the integrity of the bike. 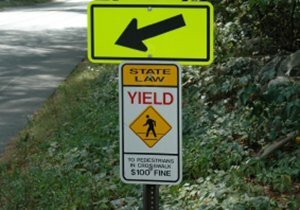 A malfunction while operating the bicycle could pose a fall hazard. Forks. 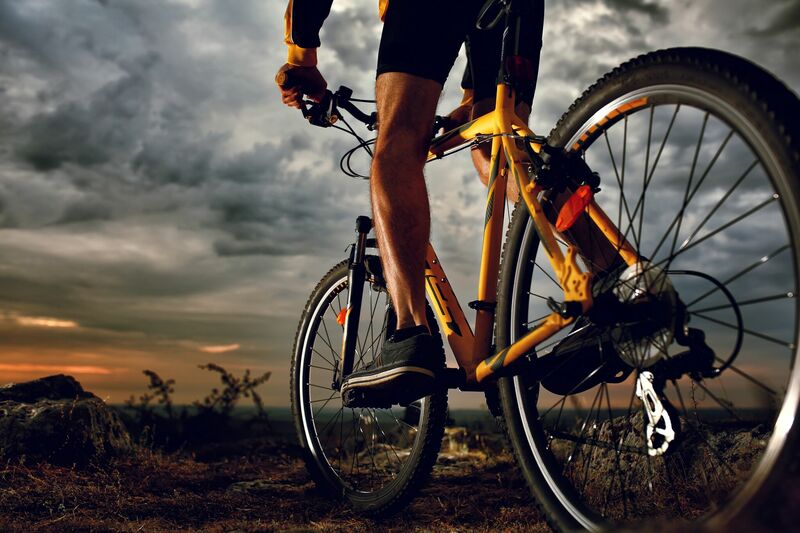 A defective fork may bend or break mid-ride, also posing a fall hazard that can result in serious bodily injury or even death. Subscribing to email updates. Sites that specialize in cycling recalls and government-run product recall sites will send you notifications on recent product recalls, making the process of discovering bike equipment under recall much easier for you. Researching secondhand products. While subscribing to recall sites can be beneficial for new recalls, secondhand and older products may have recalls that were never addressed by a previous owner. It is always in your best interest to look into products you plan on purchasing to determine the status of these recalls and any defective parts the product may have. 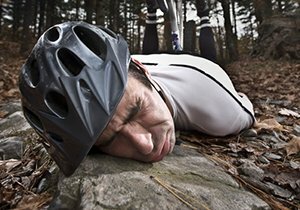 Questions About Your Bike Accident Due to Faulty Equipment? 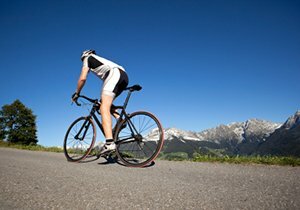 If you have been involved in a bicycle accident due to bike equipment under recall, you should speak with a trusted attorney as you may be entitled to compensation. 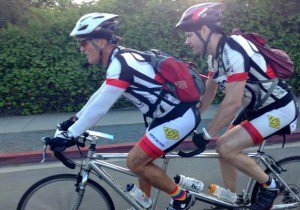 With years of experience and a personal passion for cycling, San Diego bicycle accident attorney Frederick Dudek can help determine what legal options you have and will fight for the compensation you deserve. Contact Dudek Law Firm, APC at (858) 530-4800 for a free consultation.